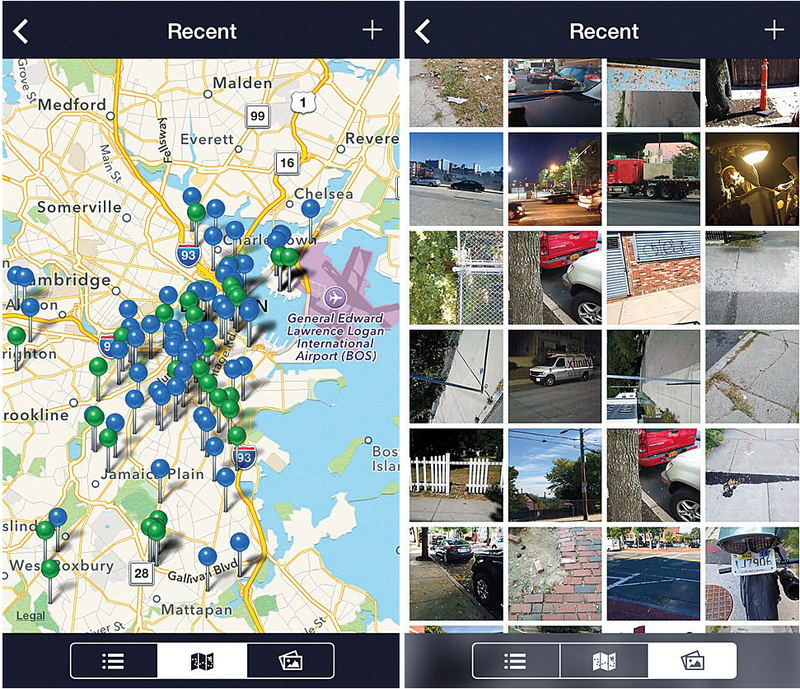 Apps such as this one, developed for Boston, allow residents to report problems like trash or broken signs by uploading geocoded photos to a publicly accessible map. In 2011, after nine years and a $2-billion investment, New York City’s revamped 911 system still had a major problem: trouble in tracking emergency responses, especially when multiple calls came in about the same incident, or one call involved multiple incidents. This made it nearly impossible for officials to tease out why some city residents waited longer for aid—a matter, potentially, of life and death. The city had all the information it needed about the 30,000 calls it received daily, but lacked a system to unify that data and, more importantly, the political will to do so. These are the kinds of challenges that former Indianapolis mayor Stephen Goldsmith, Paul professor of the practice of government at Harvard Kennedy School, and Susan Crawford, Reilly visiting professor in intellectual property at Harvard Law School (and co-director of Harvard’s Berkman Center for Internet & Society), tackle in their new book, The Responsive City: Engaging Communities Through Data-Smart Governance (Wiley). 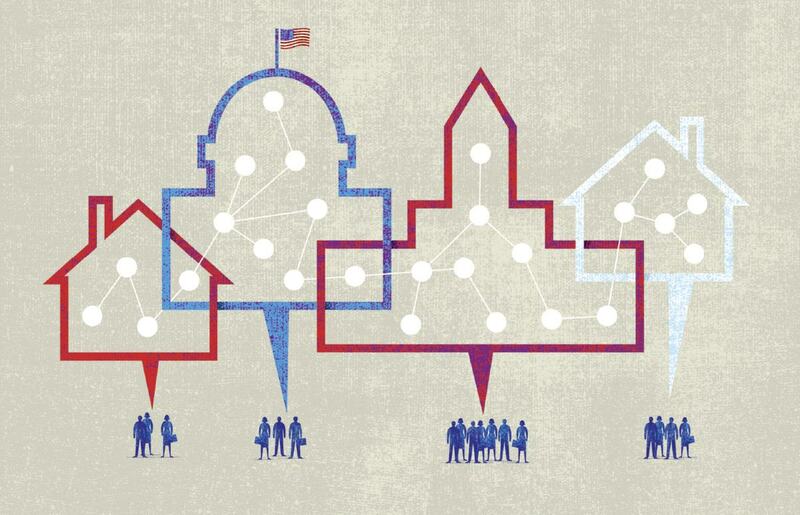 They argue for the transformative power of analytics in city governments, so that—once innovators cut through the red tape—simple changes can connect elected officials and city employees to each other and to the citizens they serve. In Goldsmith and Crawford’s “responsive city,” technology allows information to flow in multiple directions between cities and citizens, connecting them in ways that are responsive to how residents really live. Existing tech solutions to urban problems range from traffic sensors that control red-light patterns in busy midtown Manhattan to Boston’s five-year-old Citizens Connect app, which has made the process of lodging complaints about potholes, trash, and broken signs as easy as snapping a quick photo and uploading it to a map. The Responsive City focuses on pioneering innovations in New York, Boston, and Chicago, and the authors want it to serve as a blueprint for other cities in the United States and abroad. They’ve already found examples in the slums of Chennai and the favelas of Rio; Goldsmith has begun cataloging these advances on the Data-Smart City Solutions site run by the Kennedy School’s Ash Center for Democratic Governance and Innovation. The transition to data-driven government is spreading, but Crawford and Goldsmith acknowledge that strong leadership is necessary to make sure its power is harnessed for good. In looking at the potential pitfalls, as well as benefits, Goldsmith cites what happened when New York City created HHS-Connect, a system that allowed authorized workers at hospitals and social-service agencies to create temporary “synapses” connecting patient and client information from the school, court, and social-service systems. Opposition from citizens wary of an all-knowing “Big Brother” government, and from lawyers worried about protecting clients’ privacy and controlling data access, nearly derailed the project. “Data boosters” also needed to convince skeptics that these systems would not be used as a simple formula—they do not constitute “a score card that says ‘1 plus 3 plus 5 means remove the kid from the home,’” Goldsmith says. Instead, systems like New York’s enable workers to learn as much as possible, synthesizing information that helps them make the right decisions.